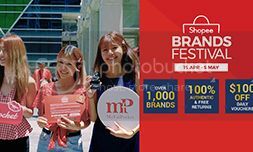 Bebeco.sg has presented me with the following products to try out. 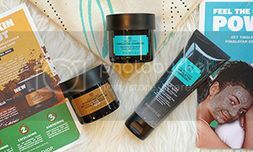 Previously, I had tried out quite a number of their other skincare products. 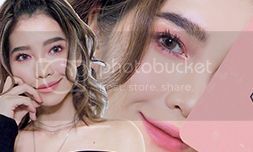 Sunscreen is vital for the skin as we all know, the sun’s harmful rays can cause photo-aging, pigmentation and in some severe cases; skin cancer. 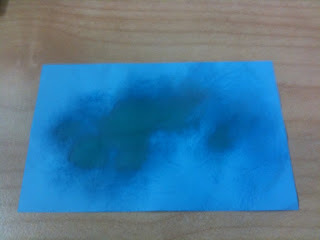 It’s recommended that you use sunscreen daily, especially before you head out of the house. 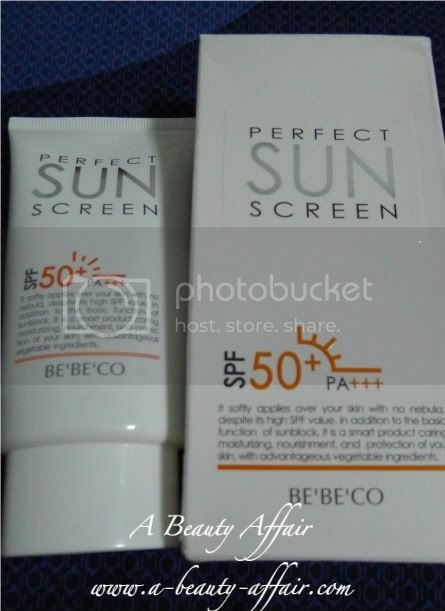 Perfect Sun Screen SPF50+ PA+++ softly applies over your skin with no nebula, despite its high SPF value. In addition to performing the basic function of a sunblock, with vegetable ingredients, it also provides moisture, nourishment, and protection for your skin. 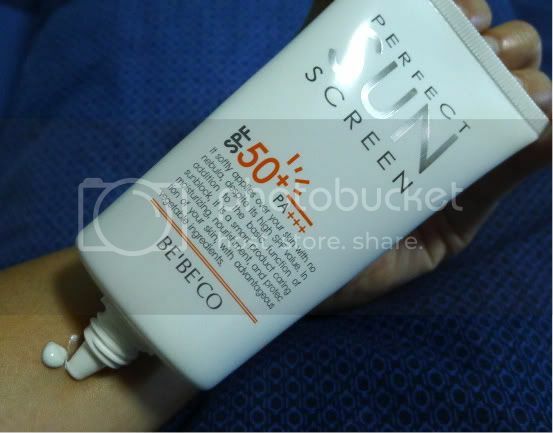 It has a high SPF of 50+ so its very suitable for us in Singapore. Furthermore, it has PA+++ which means it has 8 times protection strength. The texture of this sunscreen is smooth, making application a breeze. It does not leave any stickiness, nor cause any discomfort or clogs the pores. I often use this before my make up and I know how some sunscreens cause oil build ups after several hours but not for this one. See… not much shine even after 8 hours for the whole face! So if you’re looking for a sunscreen, you can try this one out! Oreaf Effect Blemish Balm contains Phyto-Oligo (Patented no. 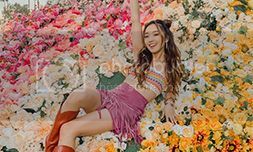 10-2007-0019740) which gives special effects like elasticity, moisturizing, sedation, and protection for skin and allantoin, thus making your skin healthy and smooth. Containing only fine particle, its adhesion to the skin is excellent and hence, disperses light like water gloss, thereby giving you an even skin tone. The index of interception for ultraviolet rays and its rating is A. 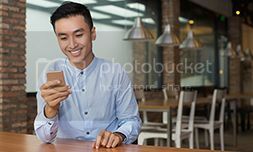 Rating is in accordance with the notice of Korea Food & Drug Adminstration, named The Standard and Estimation of Ultraviolet Rays Interception. 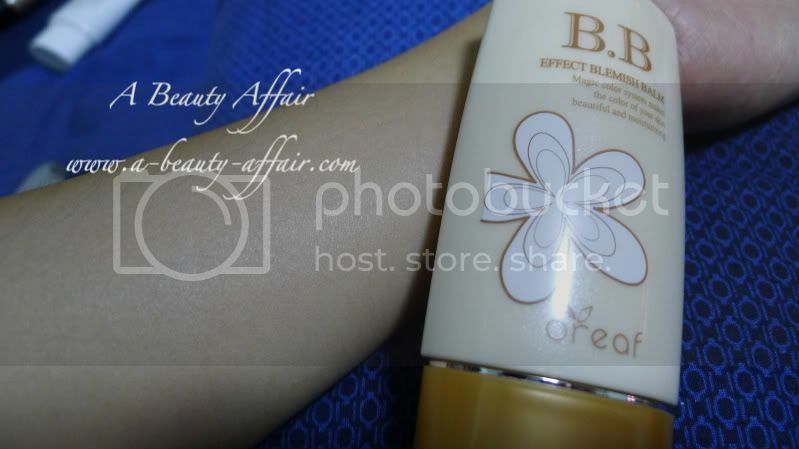 I quite like the after effect of this BB cream, it gives one a dewy glow. 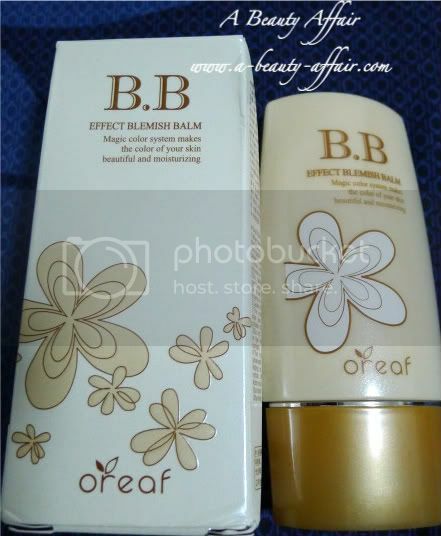 This Oreaf Real Effect Blemish Balm is affordable and does not clog pores. Its oil control is also pretty good as my skin did not have noticeable shine after several hours of usage. However, like most BB creams, it only comes in one shade. And somehow, because I am of medium skin tone, I feel that this one is a tad bit light for me. 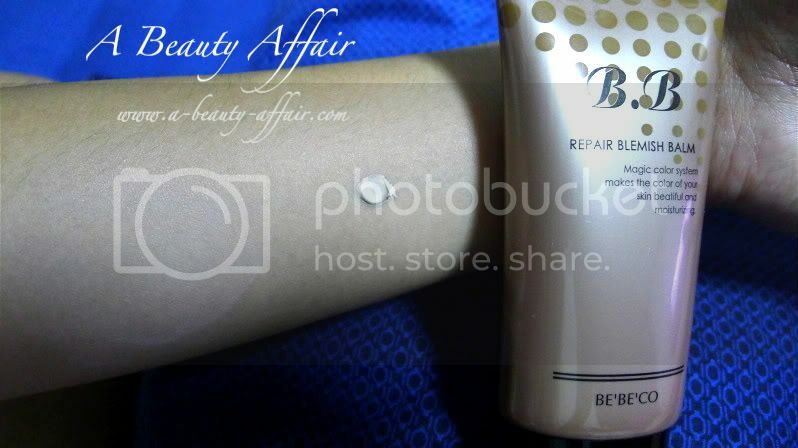 I prefer their other BB cream which I will mention next in this blog post. Personally, I think this is most suited for those with a fairer complexion. 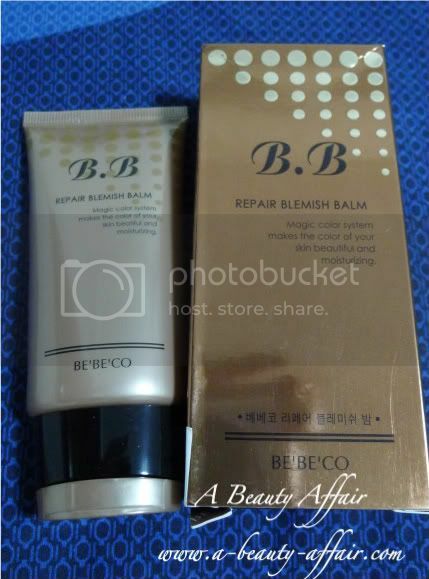 REPAIR BLEMISH BALM helps to restore adequate moisture balance needed to keep a healthy and beautiful skin, replenish skin lipids depleted due to aging process and external environmental factors and to restructure the stratum corneum for better skin moisture retention. It also helps to reflect or scatter UV rays. It also helps to protect the skin from sunburn and other damaging effects of the sun. As I’m more tanned, I think this BB cream’s shade is much closer to my skin’s tone. 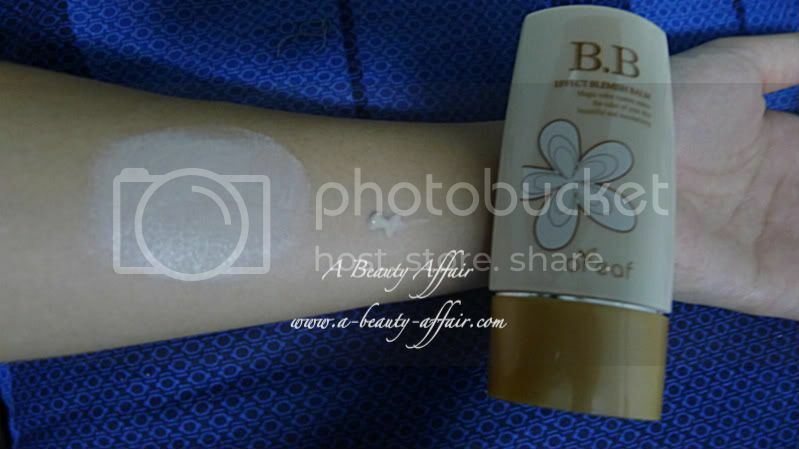 The texture of the BB cream is smooth and creamy so application is pretty much hassle-free. Like the Oreaf BB cream, this one is reasonable oil control because my skin really looks fresh and made up even after 8 hours. Though it is more pricey but I think this is one product worth investing in. Personally, I feel that this is more suited for those with medium skin tone like mine. 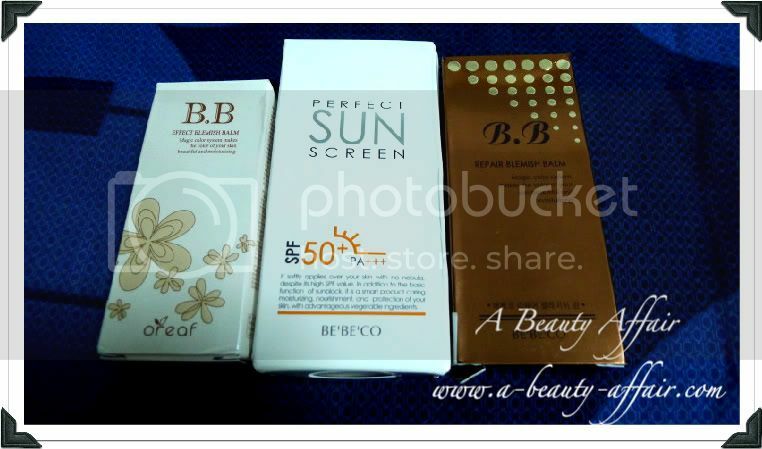 This entry was posted in Uncategorized and tagged BB cream, Bebeco, Sunscreen by Charlotte. Bookmark the permalink.